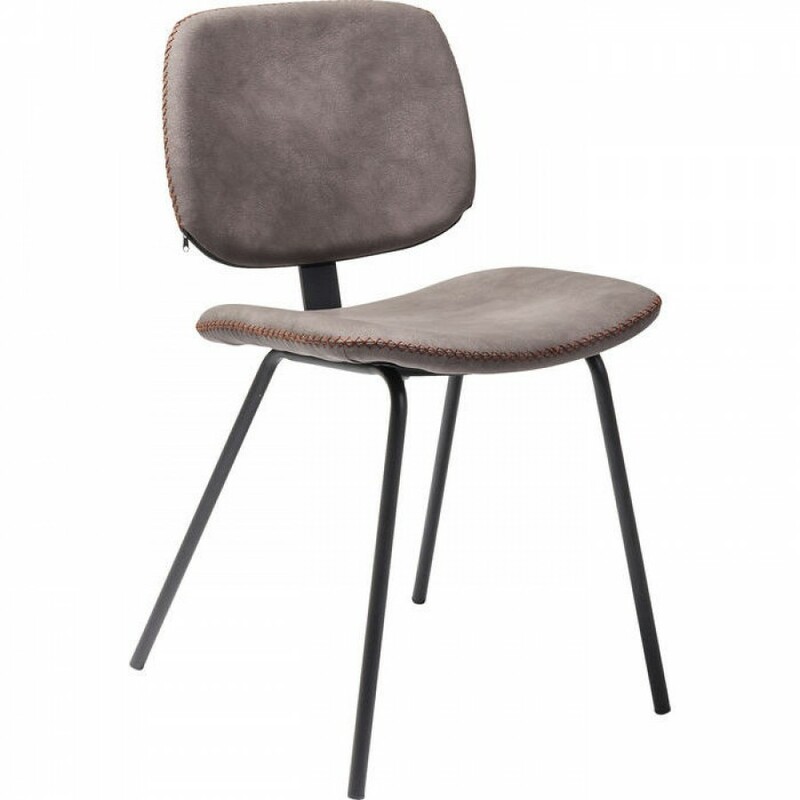 A comfortable upholstered chair with a retro look. 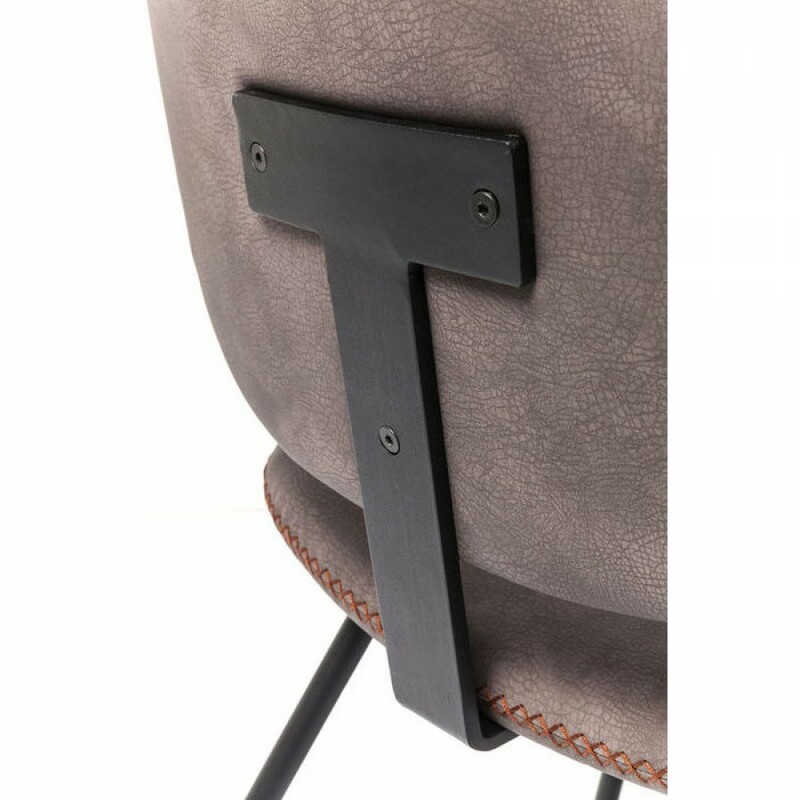 Decorative engraving on the backrest and seat. 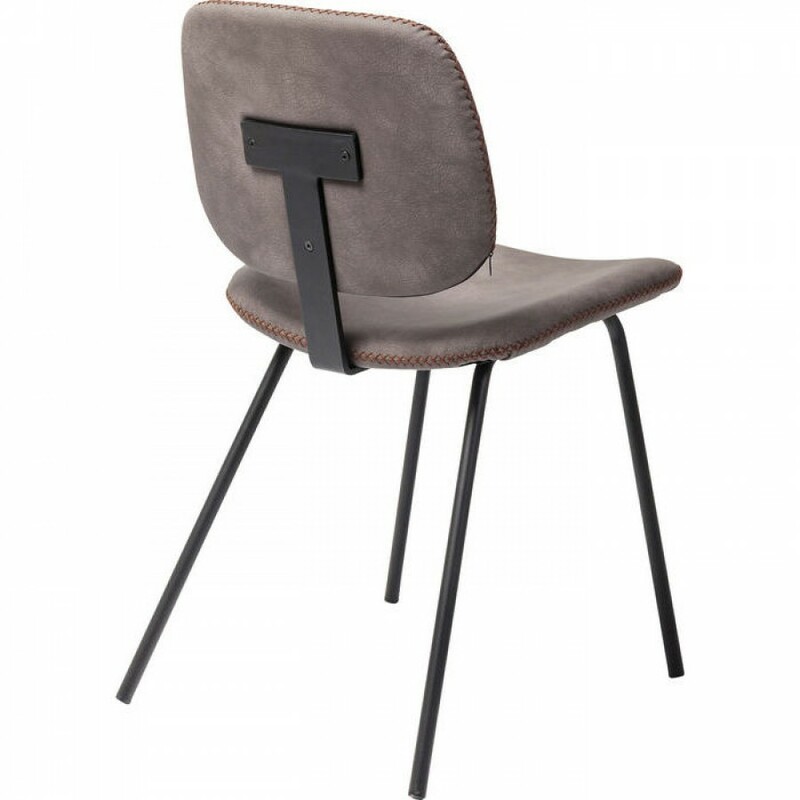 A discreetly structured cover in the leather look with a slightly roughened feel. Other versions available.